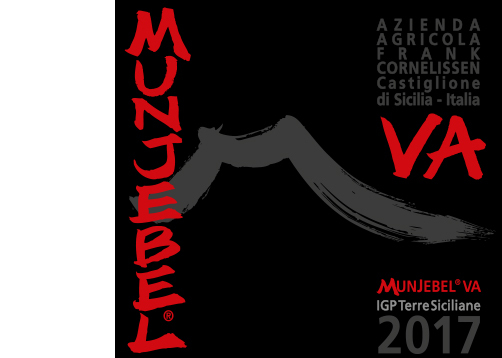 This pure Nerello Mascalese is a blend from our 3 highest vineyards (Vigne Alte): Tartaraci, Monte Dolce, Pettinociarelle. It expresses beautifully the value and precision of the old vines, ungrafted Nerello Mascalese on the high terraces in the Northern valley of Mount Etna. The most Burgundian of all our crus.